Investment demand is still the largest growth sector in the silver market. 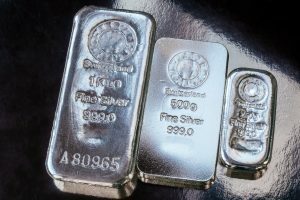 Physical silver investment has grown the most since the 2008 financial crisis compared to the other sectors. The massive $247 trillion in global debt has provided a temporary illusion of high stock, bond and real estate asset prices, while gold and silver are not being propped up by debt. When the debt implodes, most asset prices are going to deflate. Andwith falling US and global oil production, it will make a bad situation worse. Growing global oil production has allowed the debt to increase, but this will end when the oil supply turns south. 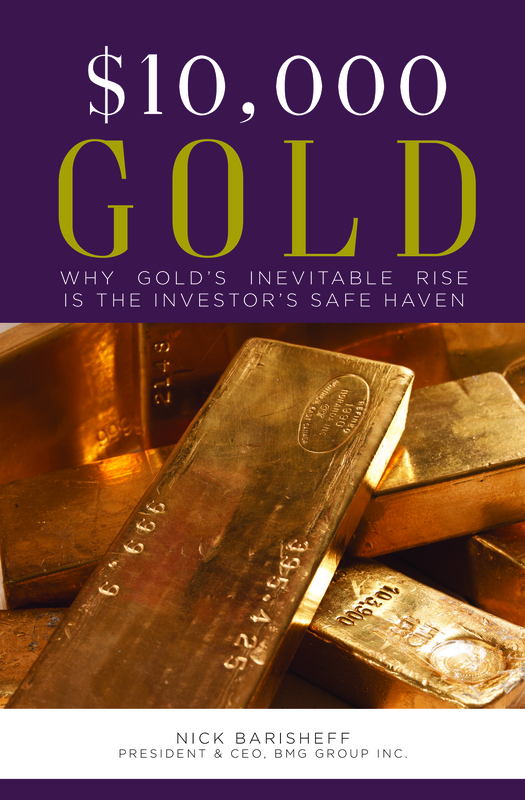 When investors watch as their assets go from bad to worse, they will move into gold and silver to protect wealth. This will be when precious metals supply and demand forces take over in a big way. 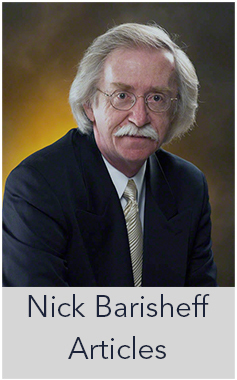 The next market phase we will enter is wealth preservation. 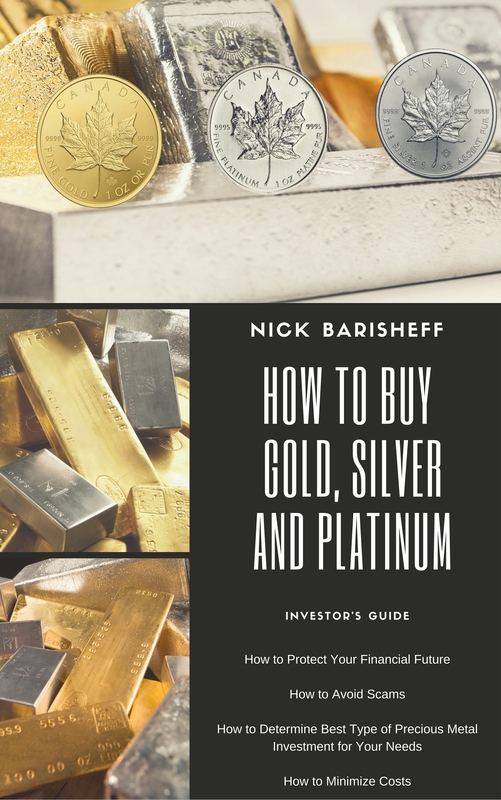 When investors become reacquainted with precious metals during this phase, we will no longer worry about whether silver is dead.